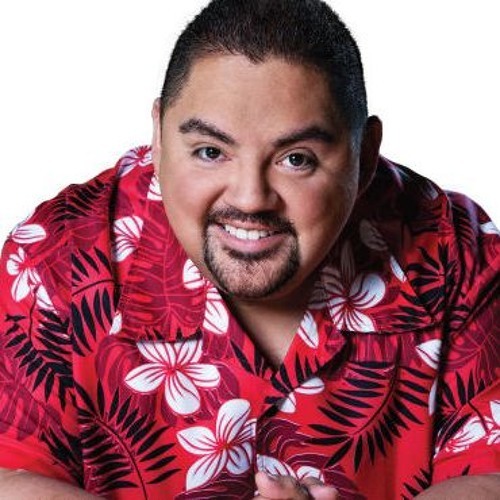 Comedian Gabriel Iglesias chats with us about his upcoming 'Fluffy Breaks Even' tour, the world television premiere of his movie, and more. Tune in! doesn't even sound like him at all.